A Yiddishe Mame is built on classic melodies with vibrant phrasing which dance and sing and reinvent themselves through the ages and across borders by way of journeys and stories retold. Yiddish and tzigane communities have produced lively and highly sophisticated music which captured the imagination of composers such as Bloch, Ravel and even Bartók. Over centuries, these folk tunes with their Slavic, Balkan and Eastern flavour have percolated throughout Europe setting the tone and tempo of people’s lives through births, marriages, festivities and tragedies. A Yiddishe Mame is built on classic melodies with vibrant phrasing which dance and sing and reinvent themselves through the ages and across borders by way of journeys and stories retold. 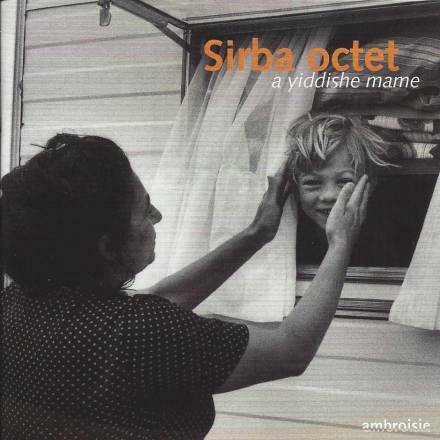 The vigour, intensity and originality of the Sirba Octet’s arrangements bring to life these familiar Eastern European tunes – a body of music characterized by the wanderings of a whole population, in which sentiment and creative flair are bound together. The show’s simple staging and acoustic setup allows each of the eight instruments to shine. Strings, clarinet, piano and cymbalum harness the rich tones and subtle variations, effortlessly marrying folk with classical chamber music. This distinguished ensemble, made up of six members of the Orchestre de Paris, an internationally acclaimed pianist and a cimbalom player from one of the greatest music schools in Moldova, possesses an incredible on-stage energy driven by the spirit of the music. In combination with the celebratory tone of this show, the enthusiasm, perception and prowess of these musicians becomes electrifying. 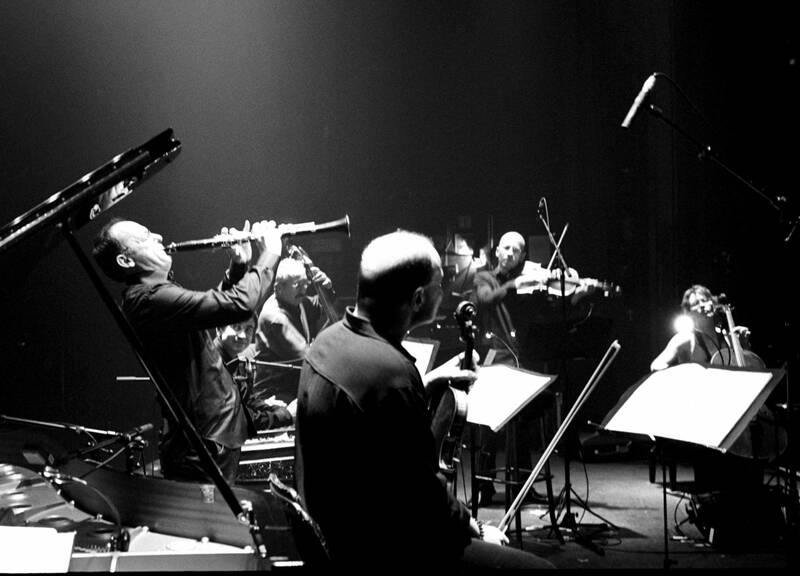 With their idiosyncratic fusion of musical styles, Cyrille Lehn and Yann Ollivo’s arrangements for the Sirba Octet are entirely unique within their genre. A defining show for the ensemble, A Yiddishe Mame has been performed at festivals, theatres and other cultural venues since its debut.